Posted on Friday, January 13th, 2017 at 1:00 am. 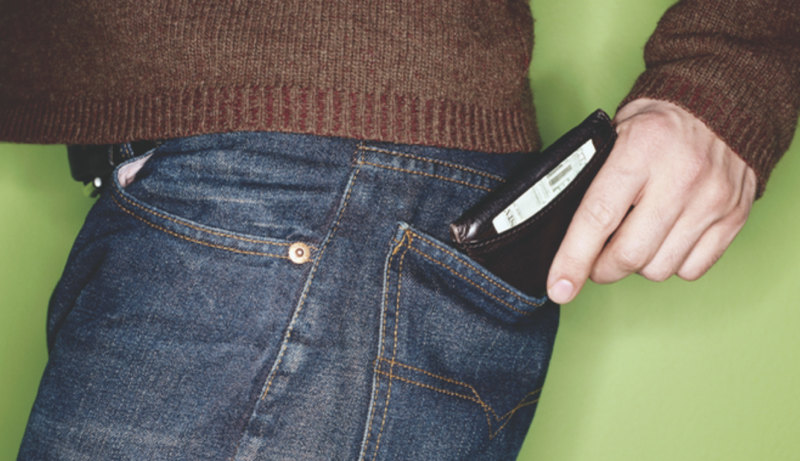 Laugh-and-learn what fried bologna and getting a budget have to do with each other. Most people, at least at one point in their lives, have lived paycheck to paycheck. That’s not a great long term strategy. Watch as Joe shares some stories the importance of having a budget. Posted on Thursday, January 12th, 2017 at 1:00 am. When it comes to finances, we need to examine our attitudes, beliefs, and behaviors because poverty originates in our souls—not in our bank accounts. 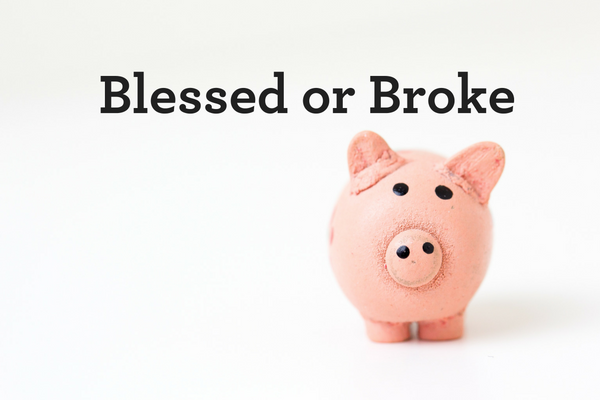 There are basically two categories people live in financially—BLESSED or BROKE. To be broke means you’re insolvent, you’re bankrupt, or simply that your debts outweigh your assets. God wants us to live on the blessed side, not the broke side. Posted on Wednesday, January 11th, 2017 at 1:00 am. When it comes to families, there’s a scripture in the Bible that says, “But if anyone does not provide for his own, and especially for those of his household, he has denied the faith and is worse than an unbeliever” (1 Timothy 5:8 NKJV). Posted on Monday, January 9th, 2017 at 12:34 pm. 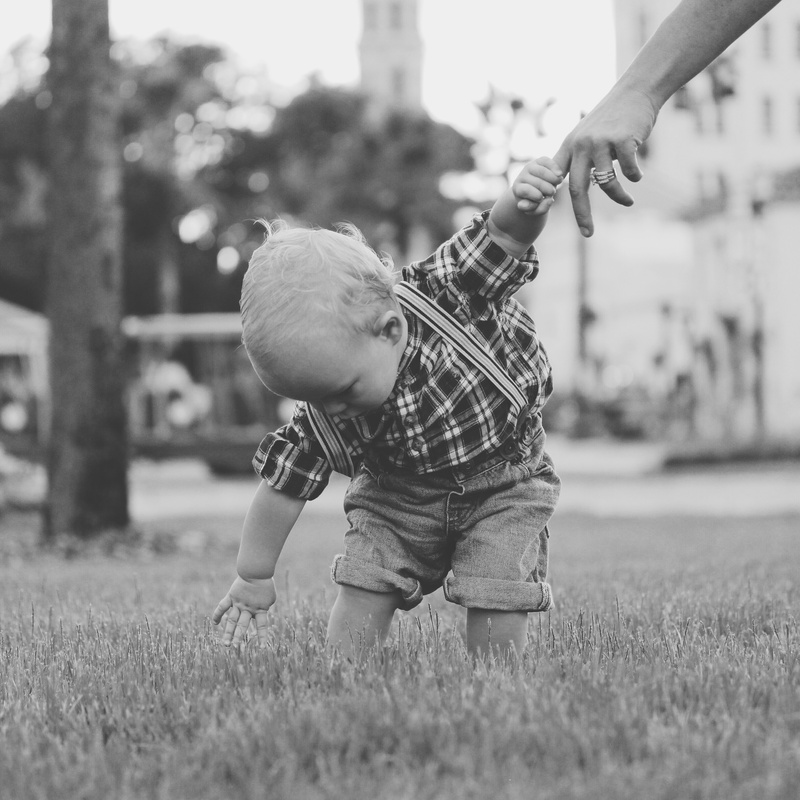 Having taught for over 20 years on the subject of “family,” it seems the one area that causes people the most heartache and brings up the most difficult questions is the area of finances and trying to provide for a family. Posted on Wednesday, January 4th, 2017 at 1:00 am. Posted on Sunday, January 1st, 2017 at 1:00 am. 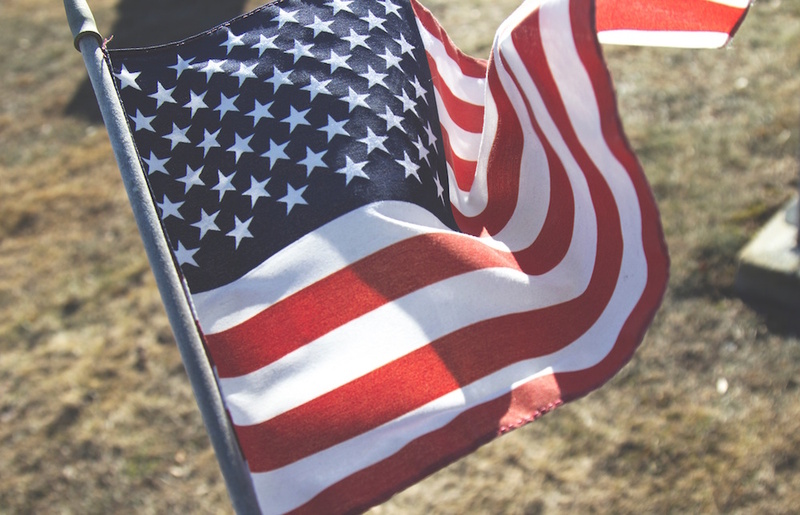 It’s New Year’s Day, so it may seem like an odd time to be talking about America’s founding fathers, but there’s an important lesson we can learn from them as we think about what we want to accomplish in 2017. “Praise ye the Lord. Blessed is the man that feareth the Lord, that delighteth greatly in his commandments. His seed shall be mighty upon earth: the generation of the upright shall be blessed” (Psalm 112:1-2 KJV). If you read about America’s founding fathers, most of them gave everything they had to stand up for what they believed in and live as free men in this country. They lost their businesses, their fortunes, and many of them lost their lives. Why? Because they weren’t just thinking of themselves; they were thinking of their children, grandchildren, and the generations to come.